Check out or add more to cart for an additional $2 per pair. Walmart is having an Online Clearance Blowout! 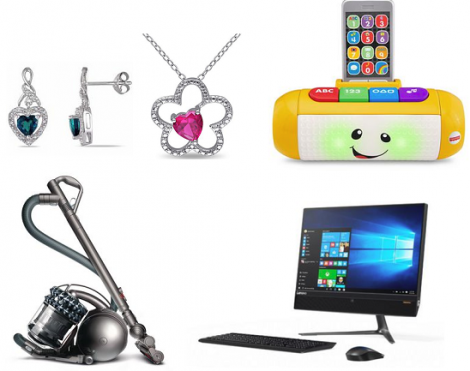 Shop online for HUGE savings on Clothing & Accessories, Toys, Cleaning Supplies & much more! Just follow the link to browse all of the many items on clearance. Hurry and score up some savings while this deal is still available! Free Coupon Request for Chapman’s Ice Cream. Simply follow the link over to their contact page and be sure to include that you would like a coupon in the comment box along with your address! 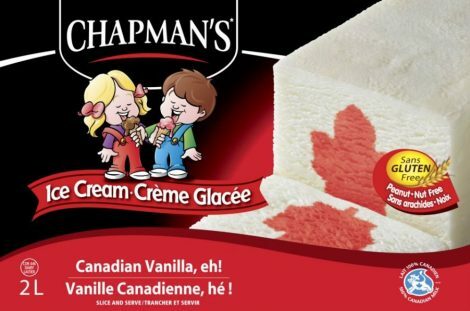 They will send you a coupon for $4.00 off any Chapman’s Ice Cream product. They send these out once a year, so if you’ve requested one already this year they will not send you another till next year. Please note that multiple requests will be voided. These coupons take from 4 to 10 weeks to come in the mail due to high demand. 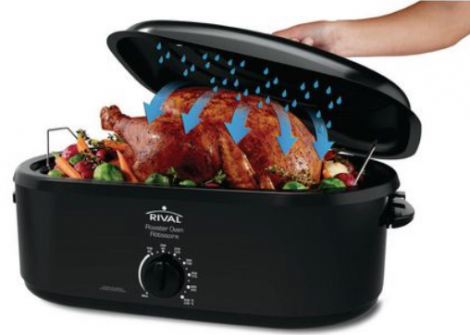 Walmart Canada is offering this Rival Roaster Oven with Self-Basting Lid for only $39! Plus you can avoid shipping cost by picking it up in-store for FREE (if available in your area). Make your holiday cooking a whole lot easier! Check out this deal Here. Shop all Walmart Canada Deals Here. Hurry on over to Amazon Canada to score this Bonjour Prosperity Glass Teapot for only $21.99 (Reg $45)! 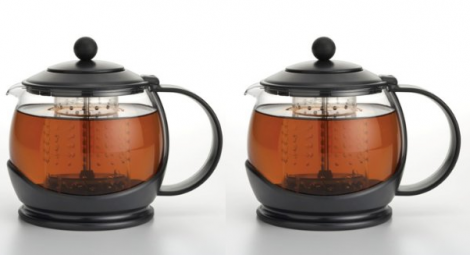 This teapot has a 5 cup capacity and a patented shut off infuser that seals the hydrated tea leaves in a solid chamber. Check it out Here! Want FREE 2 day shipping? Try Amazon Prime FREE for 30 days.